It’s been a strange couple of days in the tennis world. Yesterday I saw one of my tour favorites, Grigor Dimitrov, beat both his cramping legs and his opponent, world number 1, Novak Djokovic in a three setter: 7-6 6-7 6-3 in the second round of Madrid Masters. Djokovic was hitting the ball well but twisted his ankle after a rally in the end of the second set and that could possibly have hampered him. 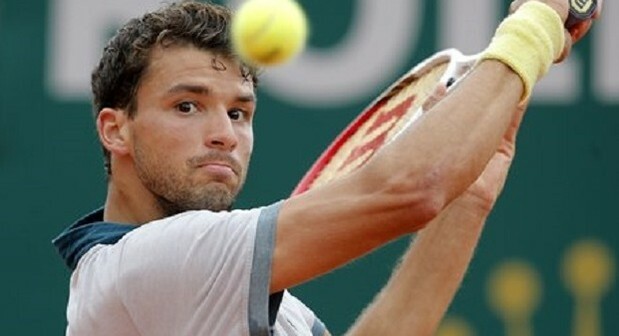 You can’t take away anything from Dimitrov though, he was spot on in all respects and deserved the win. 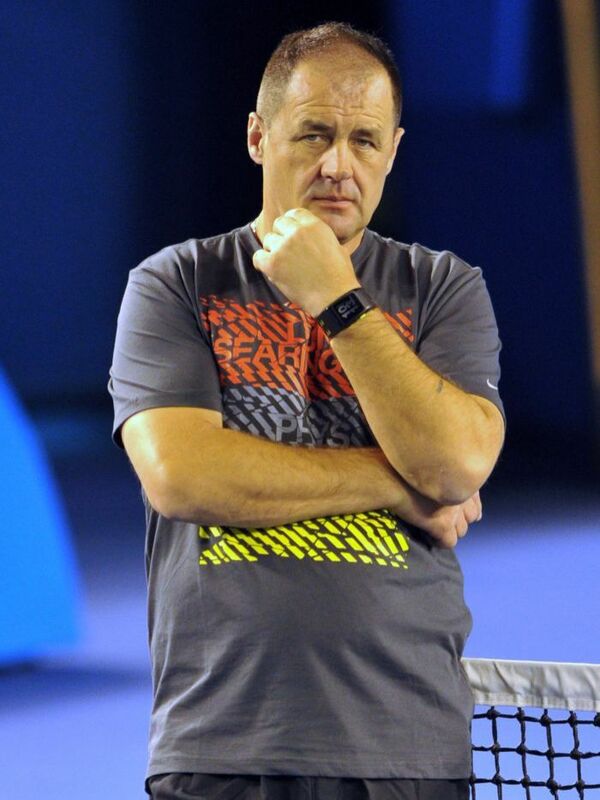 It would be very strange if Dimitrov isn’t in the top ten by the start of 2014. 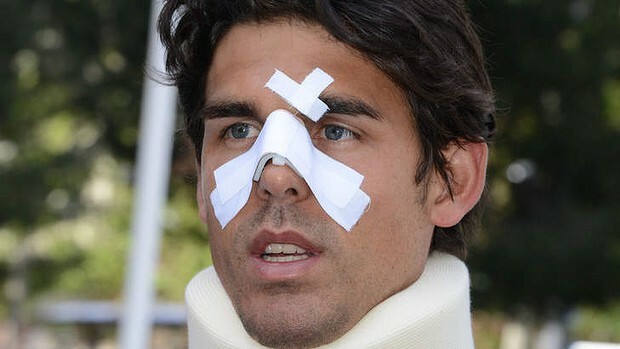 Someone who didn’t deserve what was given to him was French player Thomas Drouet who got headbutted by Bernard Tomic’s father, John Tomic, during a practice session with Bernard. Shocking and sad stuff. You can only hope that Bernard is freed of his father’s violence and that John Tomic is banned to ever get near a tennis court again. Damn you crazy sports parents, stop screwing up your children’s lives.